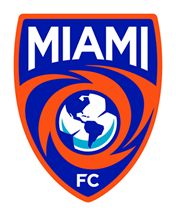 MIAMI (January 16, 2019) - Miami FC veteran Dylan Mares will be returning to the team for his third season, the club announced Wednesday afternoon. Mares joined the club before the 2017 season and quickly became one of the most important players in the team’s history. In 2017, Mares scored eight goals and provided five assists and was named to the NASL Best XI. Mares helped form the best midfield in the league, which powered the team to both the Spring and Fall trophies. In 2018, Mares appeared in 19 matches, tallied six goals and handed out four assists. Mares scored two goals and provided an assist during the 2018 playoffs. In the NPSL National Championship, Mares scored a brilliant free kick to give Miami a one-goal lead that it would not relinquish. With him at the forefront, Miami captured three total trophies throughout the year. Mares will once again man the midfield as a two-way player in 2019, using his unrelenting motor to consistently win the ball back and be a key cog in the team's attack. 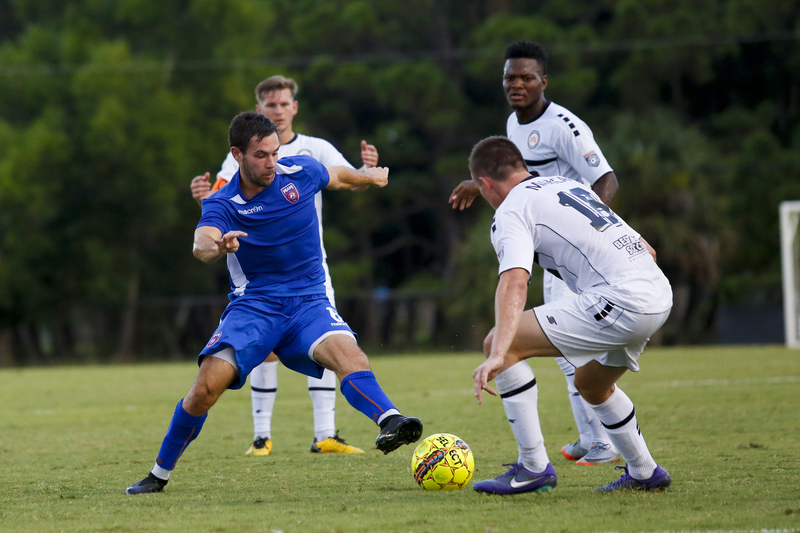 Miami is looking to repeat as NPSL Champions and win the inaugural Founder's Cup.